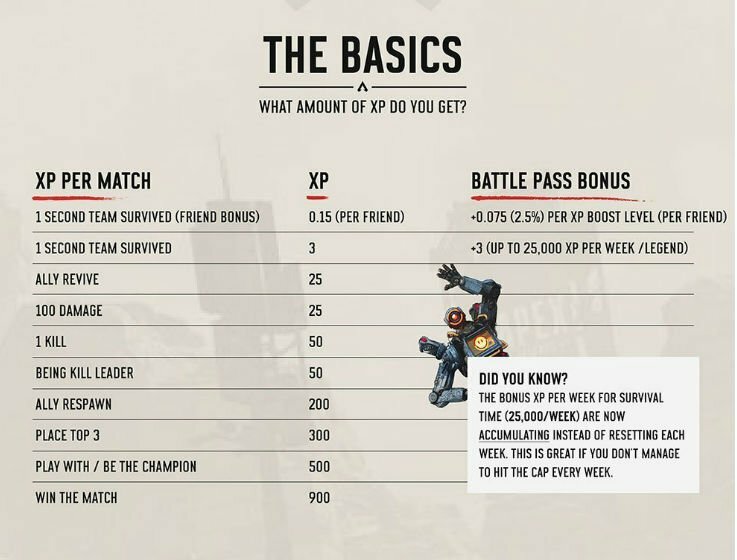 Following an explosively successful first month that saw Apex Legends rack up more than 50 million players, developer Respawn, it seems, isn’t quite sure where to go next. Despite toppling Epic Games’ Fortnite from its pedestal as the most-watched Twitch game back in February, the battle royale has since suffered through a handful of controversies that have collectively contributed to a downward trend in its popularity. 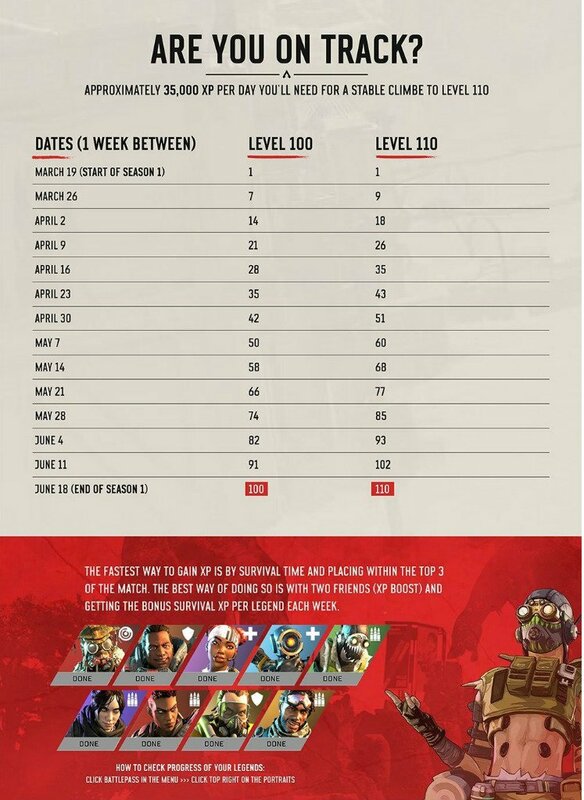 Season 1: Wild Frontier and its associated Battle Pass attracted hefty criticism on launch for its overall lack of meaningful content, in turn forcing Respawn to respond and tackle the disquiet head on. That, combined with a pervasive cheating problem and a handful of particularly egregious bugs, has resulted in player morale taking a big hit, though, to its credit, the developer has always made an effort to keep communication channels open with fans on such matters. Well, until recently, at least. Until roughly two weeks ago, Respawn kept its word by checking-in with fans on a daily basis no matter how big or small the news, but communication has since evaporated and Respawn has fallen silent. Players have since taken to social media site Reddit to voice their concern over the matter, with one such post openly asking Respawn why it appears to have broken its promise. 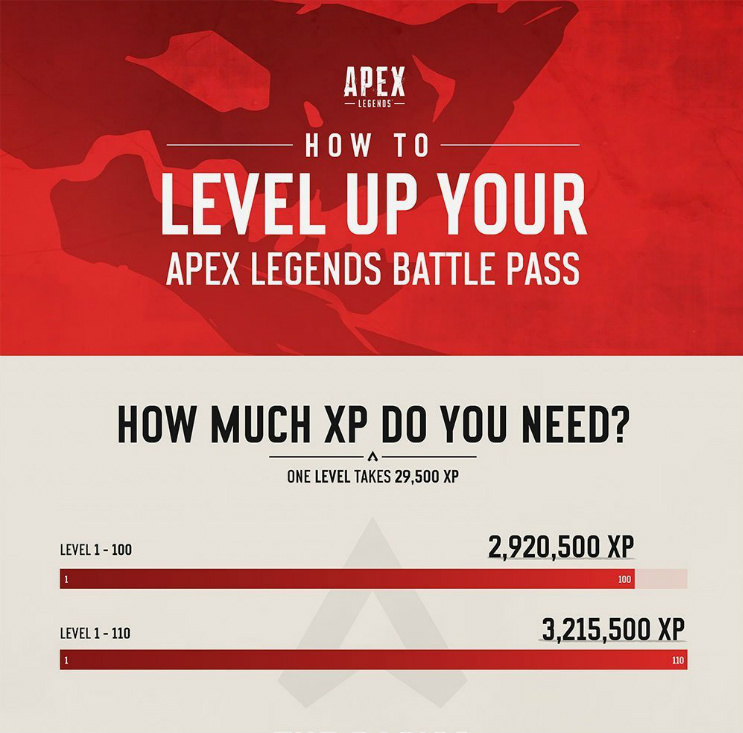 The thread, created by NigelDaviesReddit, has since attracted huge support and hundreds of responses, some of which claim that the hype surrounding Apex Legends has tapered off. It’s hard not to agree with that viewpoint, either. 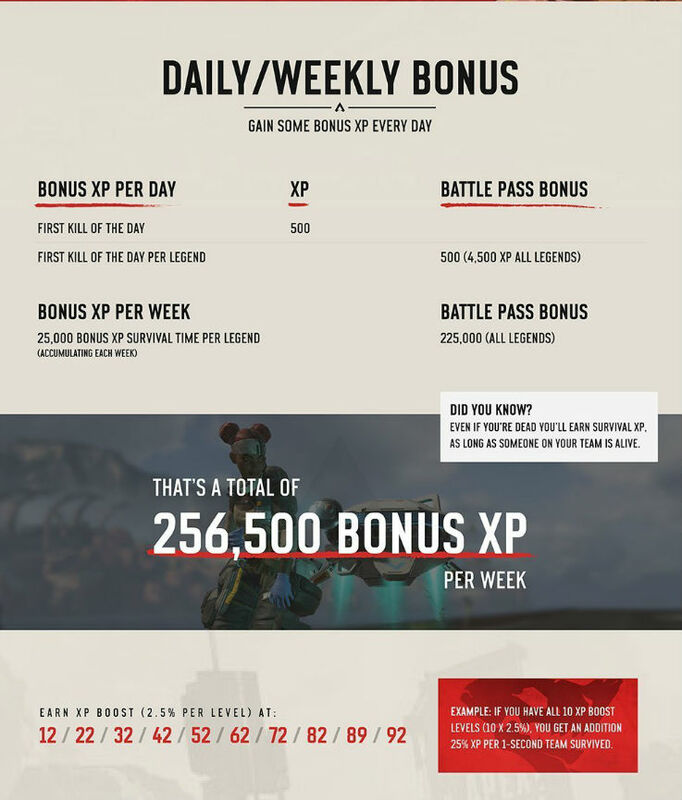 Despite its falling out of favor with some portions of the fanbase, Apex Legends is still a blast to play and holds real growth potential. Trouble is, Respawn appears to have been either unwilling or unable to handle the initial burst of popularity and request for more content. Is the situation salvageable? 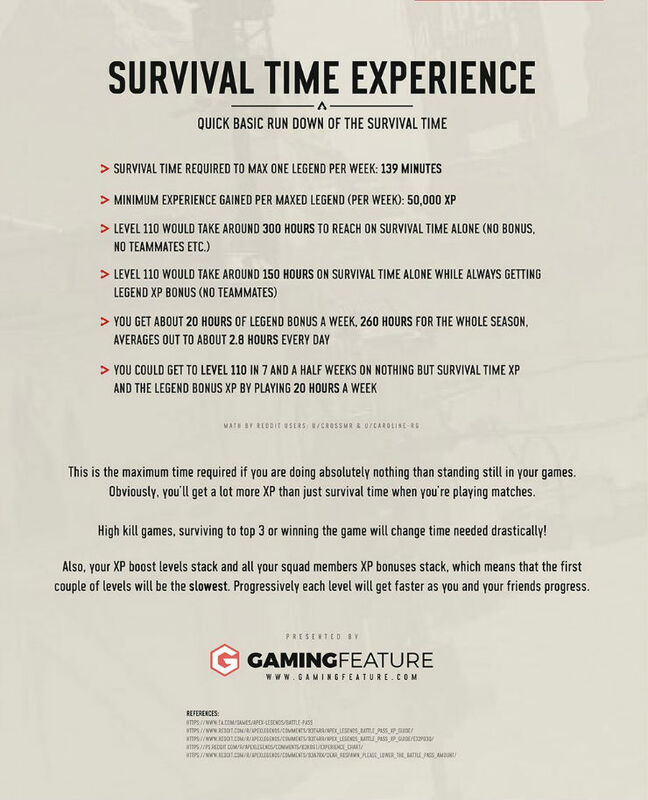 Possibly, but Respawn will need to address the content drought facing Apex Legends and at least give an indication of where it plans to take the title in the near future.